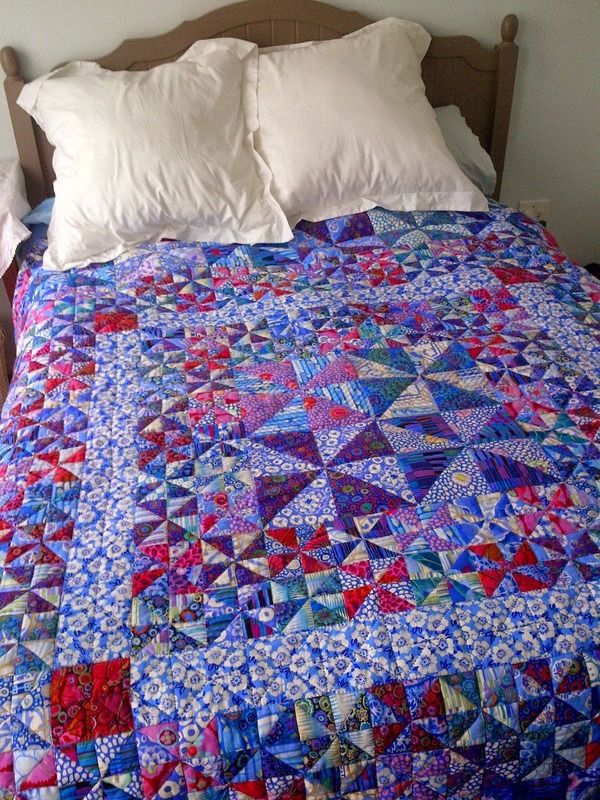 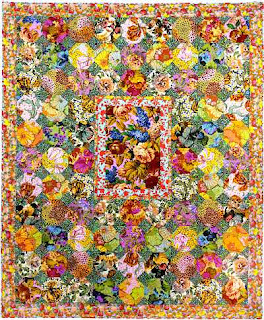 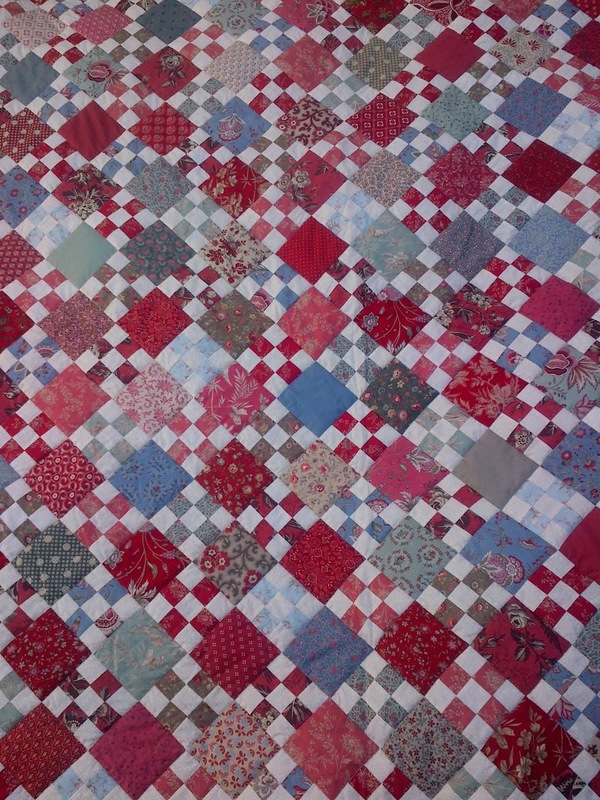 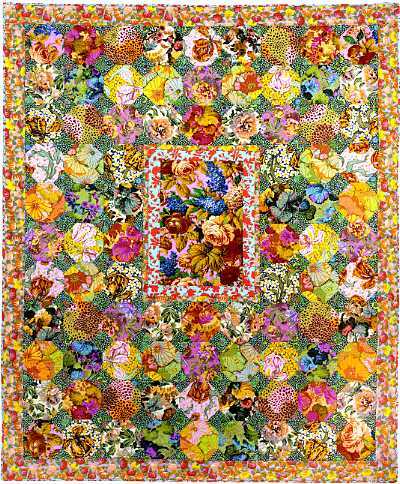 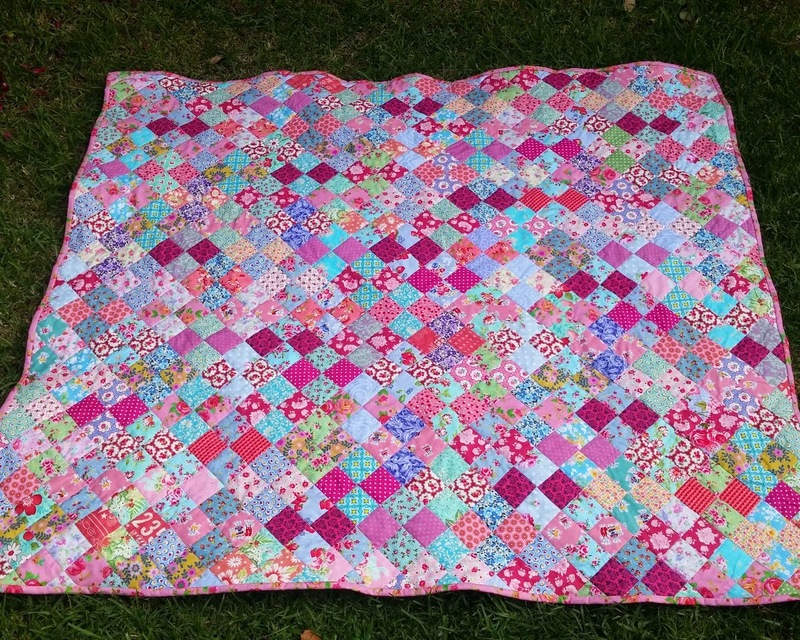 Planning on making a "Chintz" quilt from Kaffe Fassett's book "Country Garden Quilts". 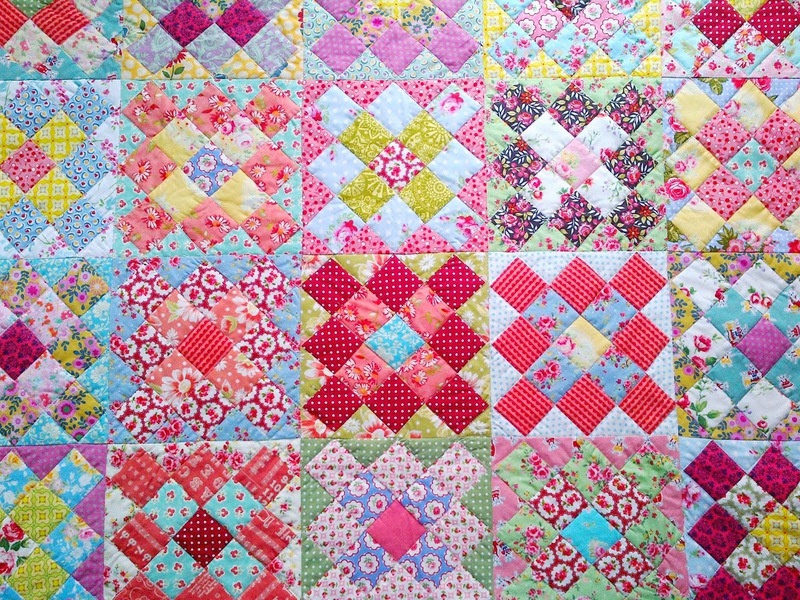 This quilt caught my eye immediately when I got the book more than a year ago. 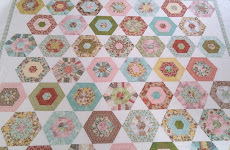 I've been longing to make it, and was pleased to find most of the fabrics (arrived today!). 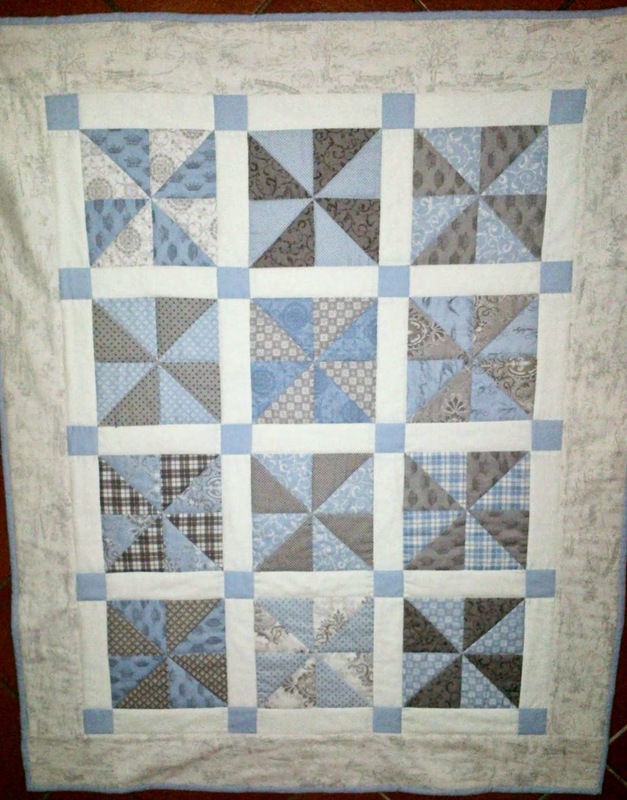 I want to make this one or one of his other snowball block quilt too.